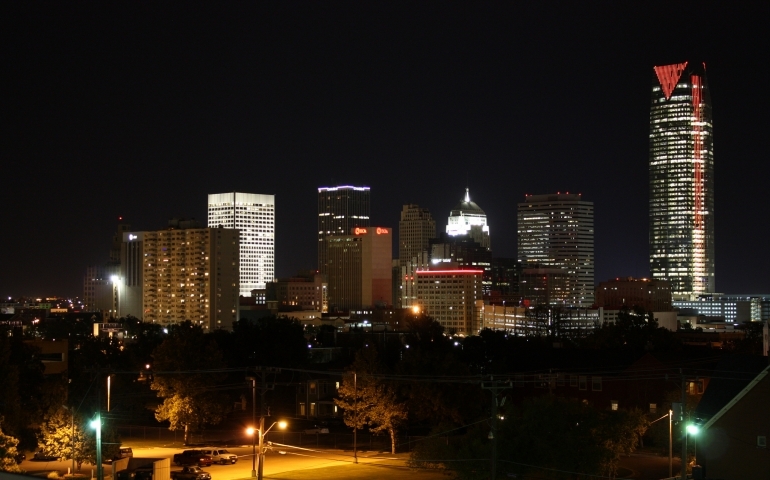 Living in such a tight-knit community, it can be very easy for SNU students to get caught up attending campus events without ever exploring all the great attractions Oklahoma City has to offer. Here are some of the best festivals and events coming up this semester in your area! The gloRUN is an evening, blacklight race through Edmond’s Mitch Park. Those who wear bright clothing will light up as they pass through the race’s numerous black light tunnels. The race starts at 6 p.m., but those who show up early can add flair to their outfit at a painting booth. A one-mile race will also be available for the less adventurous. Celebrate the end of summer with the largest fair in the state of Oklahoma. Enjoy endless carnival rides, delicious foods, and hundreds of art exhibits all within driving distance from SNU. Visitors can attend at night to enjoy free rock, pop, and country concerts. There is something for every student at the Oklahoma State Fair! Looking for an event just a bit different? Come see some of the world’s top athletes compete in canoe races on the Oklahoma River. Every year, participants gather in mass to show off their canoeing skills. Events and competitions occur throughout the three days of the event, so viewers can arrive any time of the day to catch an exciting race. Get ready to face your fears at Oklahoma City’s best haunted house. Participants will be guided through the history of a haunted house in this annual event. The house will be open every Friday, Saturday, and Sunday night from 7 p.m. to 11 p.m. Admission is $8, but special pricing is available for groups of 10 or larger. Take a short drive out to Yukon to witness Christmas lights across three parks. Every year, the city displays over four million lights and 125 displays for viewers to drive or walk through. Some of the highlights of the event include a 50-foot lighted Christmas tree and horse-drawn carriage rides. Admission is free although donations are accepted. There are countless other events occurring around our school this semester. To find out more about the goings-on around town, visit the “Festivals and Events” section on TravelOK.com. Get the keep it local card app on android or apple to find delicious, local restaurants and businesses.